Hardwell, Daddy’s Groove & Rob Adans, Usher & Pitbull vs. Raf Marchesini, W&W, Martin Garrix and more. Let’s go nuts! 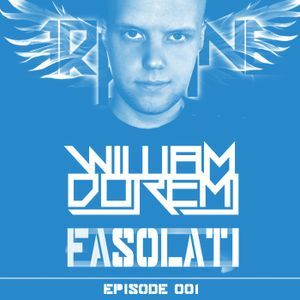 William Doremi spins the best tracks in this 1 hour mix!